Pure Sausage & Meat Co. was established in 1933. 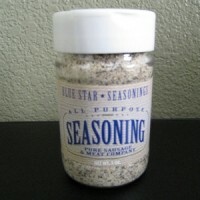 Years later an all purpose seasoning was developed and used in the butcher shop on customers' meats. 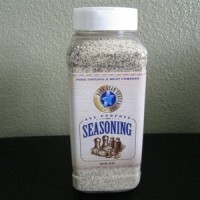 Due to customer demand, the seasoning was bottled and sold locally. Since then the customer base has grown, the label has changed, but the original recipe has stayed the same. 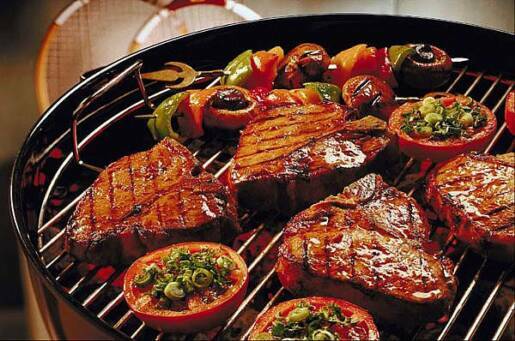 Perfect to use on beef, pork, lamb, poultry, fish, vegetables, potatoes and eggs. A great substitute for salt and pepper. 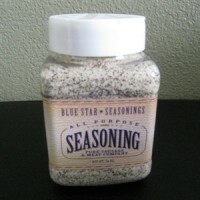 Be sure to tell your friends about Blue Star Seasoning and add our site to your favorites to find your way back easier. If you have any questions in the meantime, please feel free to contact us!